The import process is a process that, by its complexity, time and resource consuming. Therefore we advise you to leave this job to professionals, avoiding possible complications and reserving forces for more important tasks in your business. 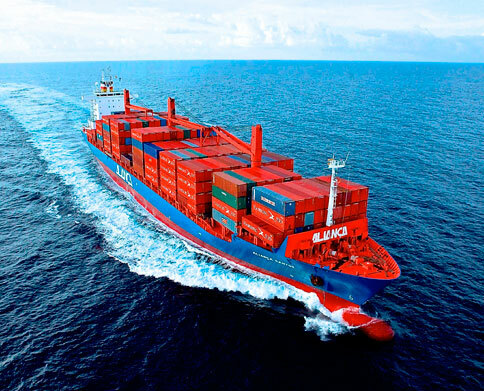 – Hire of forwarder: We work with trusted forwarders to ensure that the embarkation of your goods is done in good conditions and that we will be informed immediately in case of an incident. – Contract of Insurance: We offer an insurance for your merchandise. Although this decision is optional, it is highly recommended. – Preparation of documents: We write for you the Bill of Lading, Certificate of Origin and other relevant documents for import. – Calculation of fees: search for you the fee applicable to your product in the country of destination. Also find out if there are legal problems for imports of that product. – Customer service: We will be at your disposal 24 hours via internet or telephone if you have any problem or issue in the process. – Software online tracking: You can follow the entire import process through our tracking software through www.mingtagroup.com. Also available for download when you want all transaction documents. – Final report: We send a report with the results and conclusions of the operation, as well as budgets generated.